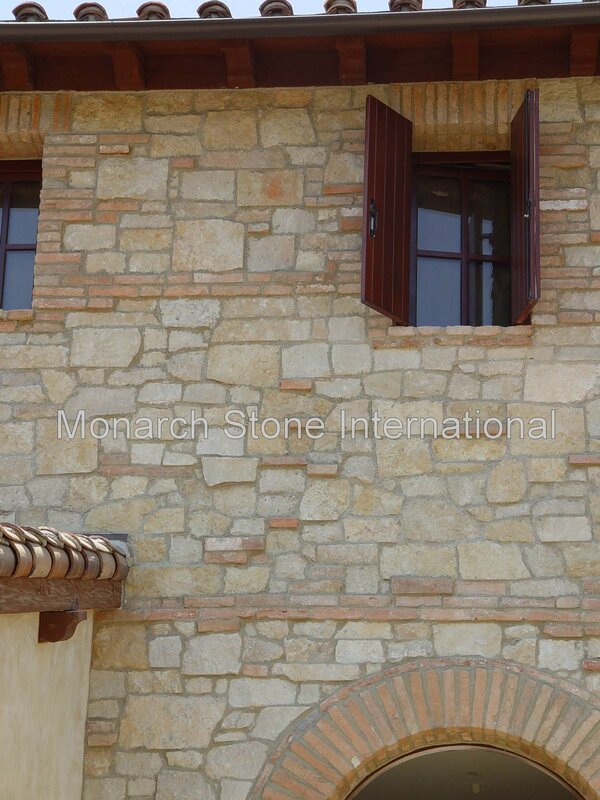 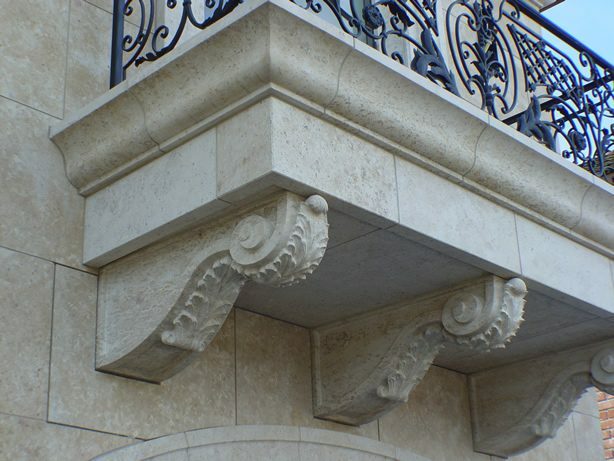 Architectural stone is natural stone that is cut or hand-worked to specific sizes or shapes per architect specifications. 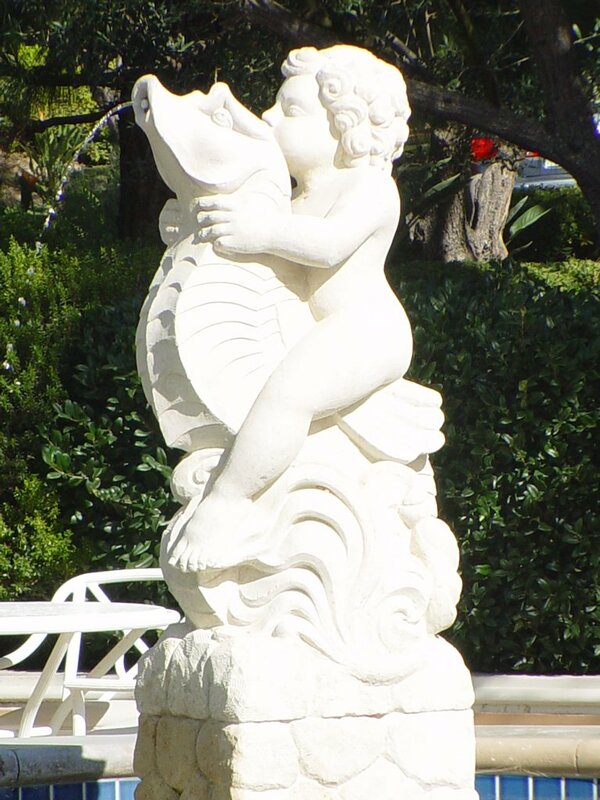 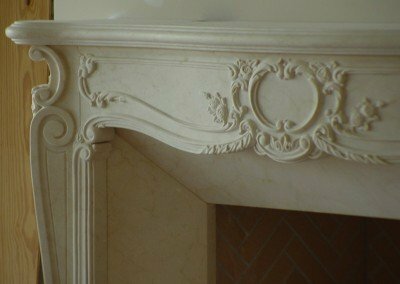 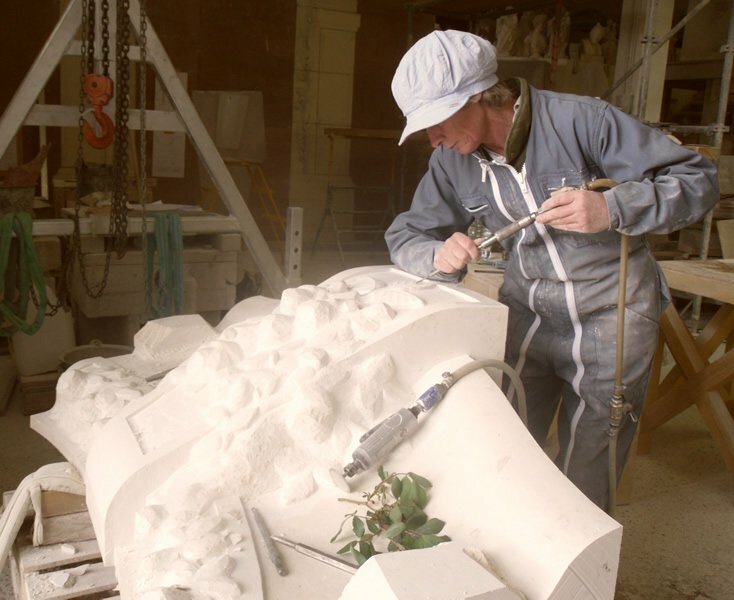 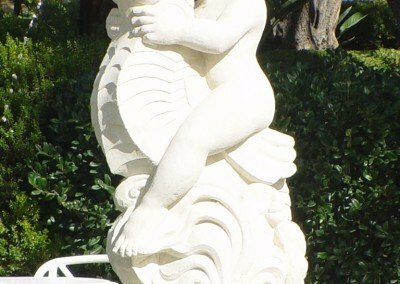 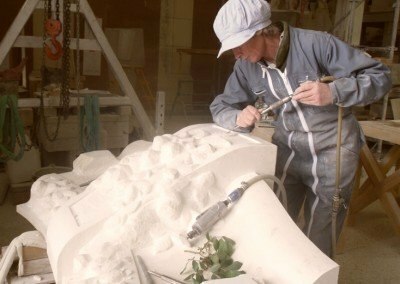 Elements such as stone columns, balustrades, fireplaces, fountains, window and door molding, veneer cladding, and wall caps for home or commercial applications can be fabricated with stone. 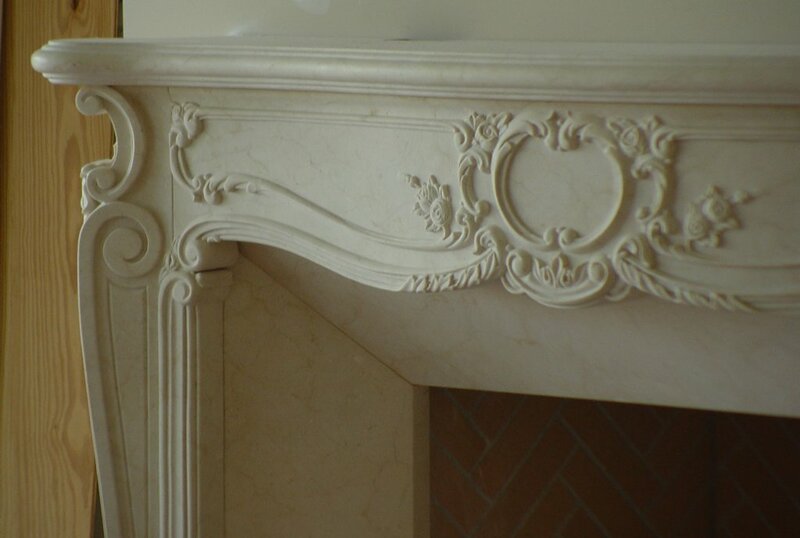 Selection decisions include; color, texture or finish and pattern. 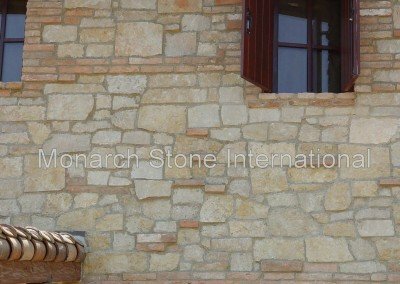 Specifying the right stone requires an understanding of it’s application; function, versatility, durability and value engineering.